The charges are brought forward in terms of the Prevention and Combating of Corrupt Activities Act and the Prevention of Organised Crime Act. The Democratic Alliance’s candidate for the North West premier position Joe McGluwa will on Friday lay criminal charges against former North West premier Supra Mahumapelo for his alleged role in the VBS Bank heist. The charges, according to the DA, are brought in terms of the Prevention and Combating of Corrupt Activities Act and Section 6 of the Prevention of Organised Crime Act (POCA). McGluwa will be joined by local area councillors and activists, and they will all meet at Bathaping Street in Mmabatho. 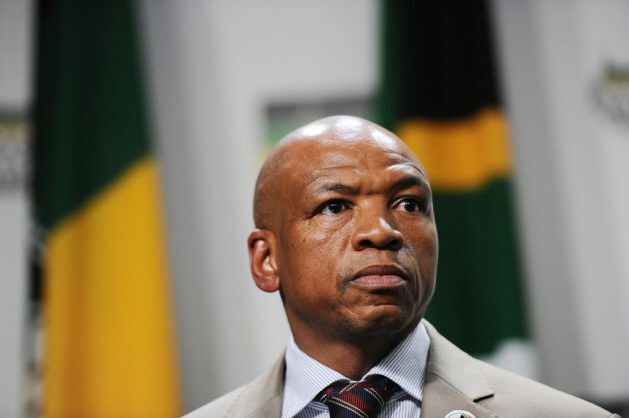 Earlier in the year, Mahumapelo faced threats of fraud and corruption charges after the DA said they would lay charges against Mahumapelo and Denel CEO Zwelakhe Ntshepe following reports of the company improperly awarding his son a bursary. The DA’s MP and public enterprises spokesperson Natasha Mazzone said the pair would have violated sections 50 and 51 of the Public Finance Management Act if the reports were true. The reports alleged Mahumapelo’s son was awarded a R1.1 million bursary to study at an aviation school in Port Alfred even though the school was not on the list of accredited schools covered by funding from Denel.